For November’s issue of YANOS’ Artist Of The Month we have awarded the title to Big Youth. The Jamaican Reggae Artist, who’s most well-known for his work during the 1970s, has kicked out big tracks such as “Natty Dread She Want”, “Train to Rhodesia” and “Notty No Jester”.Big Youth, or Manley Augustus Buchanan as he is less commonly known, was born in Trenchtown, Jamaica in 1949 and still occasionally performs live to this day. Born in the epicentre of Reggae music, Trenchtown, Jamaica, Big Youth started his musical career as a sound system DJ, bringing a rasta perspective into his lyrics and expressing a disdain for violence, something which was well-received in Kingston at the time. His work was quickly noticed by local record producers, however, Big Youth’s Initial releases for producers such as Jimmy Radway (“The Best Big Youth“), Lee Perry (“Moving Version“) and Phil Pratt (“Tell It Black“) were artistically and commercially unsuccessful. It wasn’t until 1972, when Big Youth started working alongside Augustus “Gussie” Clarke, that he saw real success. During his 1970s peak, Big Youth released his most successful albums which include the likes of: “Screaming Target”, “Dreadlocks Dread” and “Natty Cultural Dread”. However, beyond the 1970s, Big Youth saw less success. Modern digital rhythms were far from suited to Big Youth’s style, which in turn meant he was spending less time in the studio. One of Big Youth’s most notable performances was at Reggae Sunsplash in 1982, however, aside from this, his success in the 80s and beyond was limited. 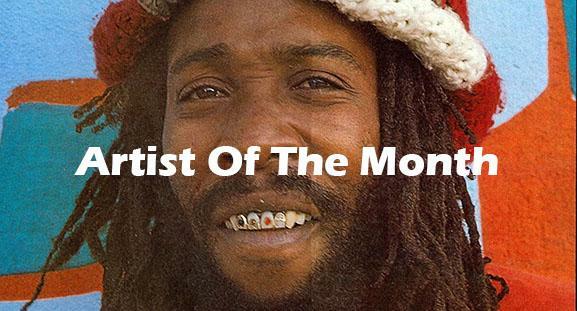 With such influence over the current reggae scene, we believe that Big Youth is more than deserving of our title of YANOS’ Artist Of The Month. If you would like to add your own comments about Big Youth, or to suggest an artist for next month’s feature, then please get in touch today. 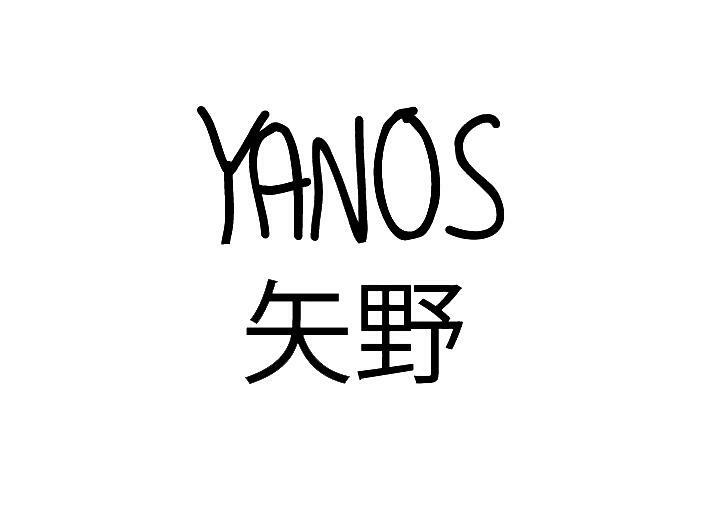 You can get in touch by using our contact form or by emailing us at: YANOS.Contact@gmail.com. Make sure to check out our latest products before you leave and make sure to also keep your eyes peeled for our latest collection which will release within the next month.